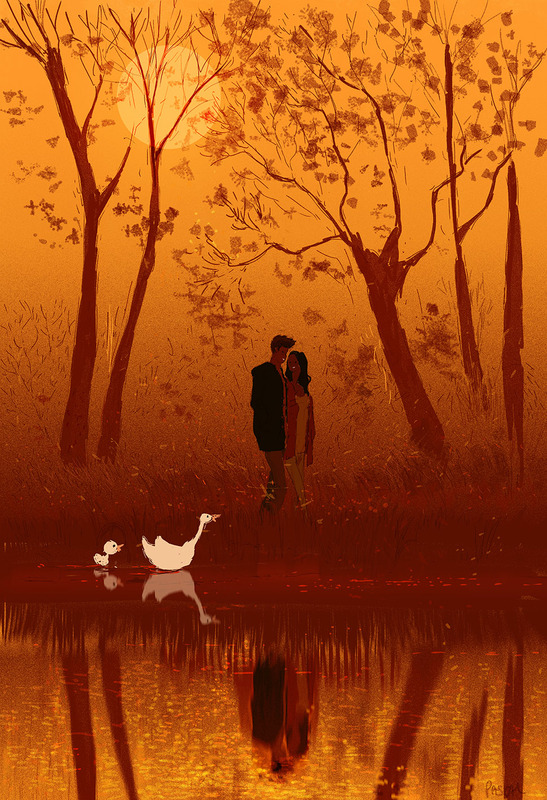 pascal campion: Fall in Fall. Beautiful autumn colors. Lovely work as always. Just tripped across your blog and love your work! 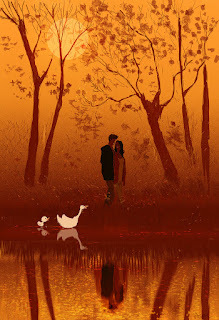 Beautiful picture and colours. Another rainy night in San Francisco. The perfect stage at the perfect moment. It’s a hard hard world out there.